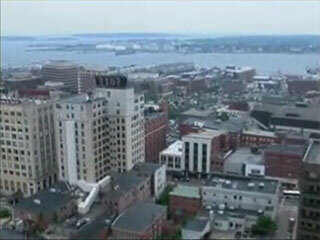 Executive Office Centers location is one of the best in Maine. We have the 5th and 6th floors of Maine’s preeminent office space, the Time & Temperature Building. We also have an attached covered garage. Our offices are located in the heart of the business district, next to Monument Square, we have restaurants, banks and shops all within walking distance. Some are even in our lobby! Portland has much to offer and this video will give you a taste of it.